Who doesn’t want a clean and crisp home where you can literally eat off the floor! Well, that may sound a little far-fetched but you won’t be too far from it if you follow some simple house cleaning tips and tricks. FeedFond has compiled these 15 tips that will soon have you on your way to a perfectly clean home. #9 Grease stains from clothes. A great way of getting rid of foul smells is to put a few drops of vanilla extract in a bowl and place into your pre-heated oven. You can also light scented candles to get rid of foul smells. 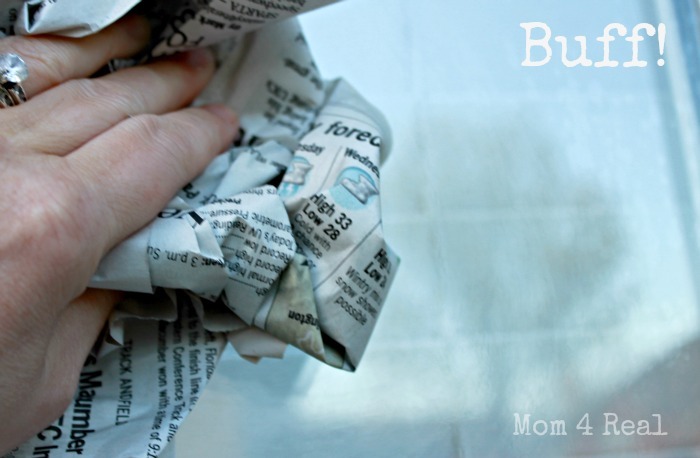 After cleaning the windows with water and vinegar solution, rub them with old newspapers for a squeaky clean effect. These are difficult to reach areas but can be efficiently cleaned using a toothbrush and some baking soda. Now place some sliced lemons into the plug hole and run the water through. Spray a mixture containing one part of vinegar and two parts of water on the carpet stain. Then place a wet towel and put an iron on top in steam mode. Iron for 30 seconds and the stain will be gone. Sprinkle salt on the frying pan and let it rest for some time before washing and drying it. The salt will help loosen all the food and oil. The easiest way to clean Venetian blinds is by wearing an old sock in your hand and cleaning them. Remove grease stains from clothes by sprinkling chalk powder or talcum powder in the affected area and leaving it for a few hours till the grease gets absorbed. 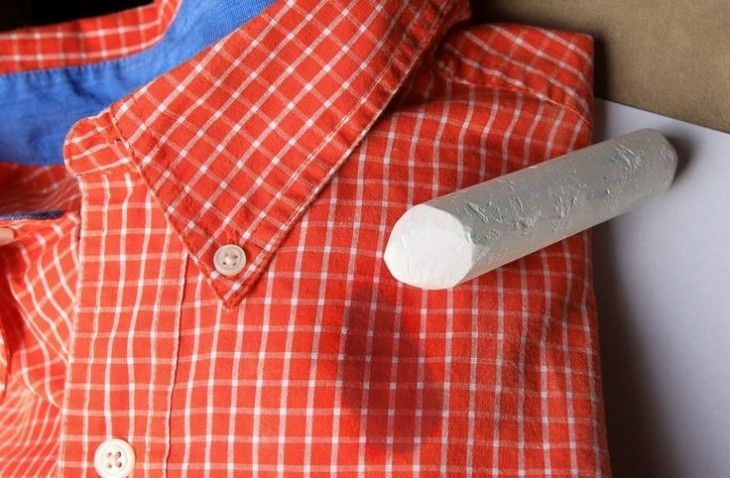 Place a piece of chalk wrapped in gauze with your silverware to prevent any stains. To clean your iron, sprinkle some salt on paper and place on the ironing board. Turn off the “Steam” mode and set the thermostat to the maximum temperature. Now run the iron over the salt to get rid of all that gunk. Rub the taps with some wax paper to prevent water stains from forming. Use an old toothbrush to clean all the nooks and crannies in your toaster. 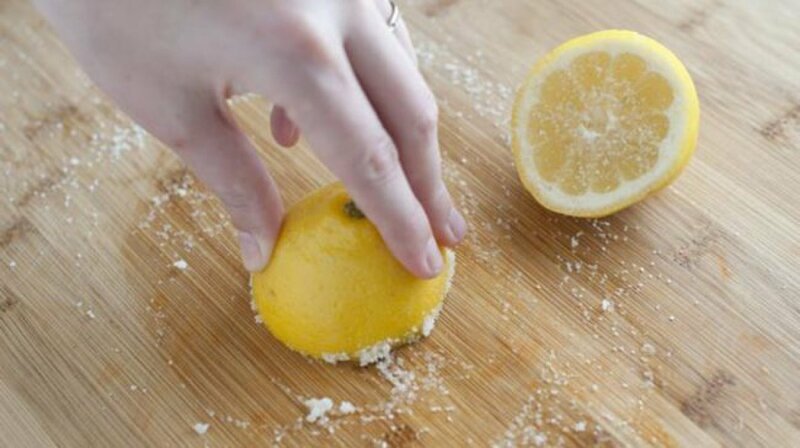 Use half a lemon and some salt to clean your cutting board. Run it under warm water and pat dry. Sprinkle some baking soda and leave for a few hours. 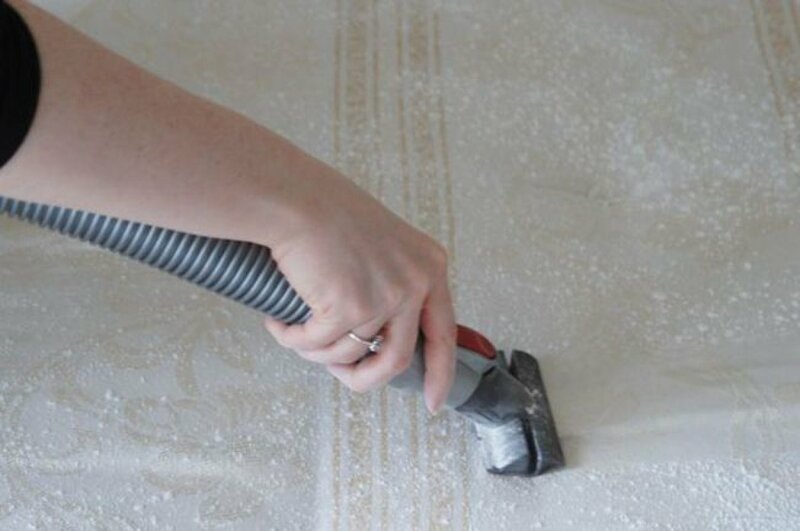 Now vacuum that sofa or mattress to get rid of any bad odor and dirt. Put some soap on a sponge and work up some lather. Place it in a microwave oven and turn the power on Low for 30 seconds. This will give you a fresh smelling oven and a bacteria-free sponge. Degrease your oven range hood by soaking in a water-based degreaser. Share your household tips with us in the Comments section below. For more household tips read Top 15 Useful Cleaning Hacks That Are Cheap And Effective and Top 15 Ways Of Chemical-Free Home Cleaning For A Healthier Home.